Citomed is a thyroid hormone T3, which is used in medicine to treat some thyroid disorders, obesity, metabolic disorders and fatigue. Being given citomed increases metabolism and, as a result, there is a rapid result in burning fats, proteins and carbohydrates at the cellular level. Athletes are attracted to this product because without effort can lose a lot of fat, with no loss of calories. 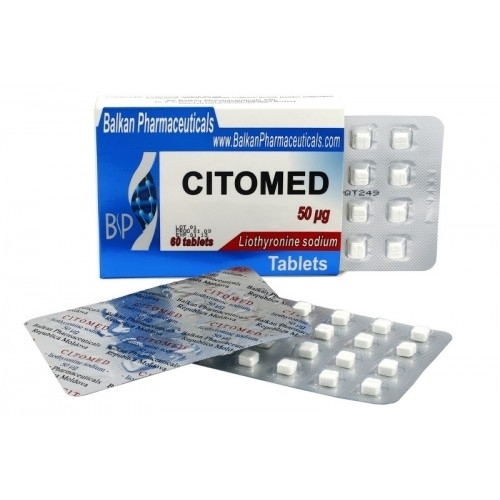 Citomed can be used in conjunction with Clenbuterol, having large effects on fat. In combination with steroids has been detected an increased anabolic effect. This drug should be used with caution as there may be side effects such as restlessness, heart palpitations, nausea, headaches, irregular heartbeats. This medicine is very powerful and can disrupt some body functions if used improperly, gradually increasing administered doses. 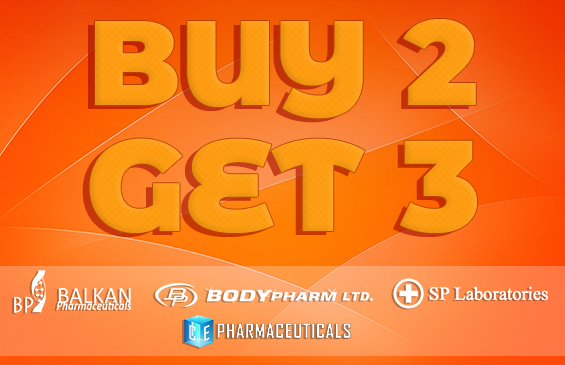 Optimal dose is 25 mcg the first day, then increase to 25 mcg every 3-4 days up to a maximum dose of 100 mcg. This assignment is done in order, not to shock the body. 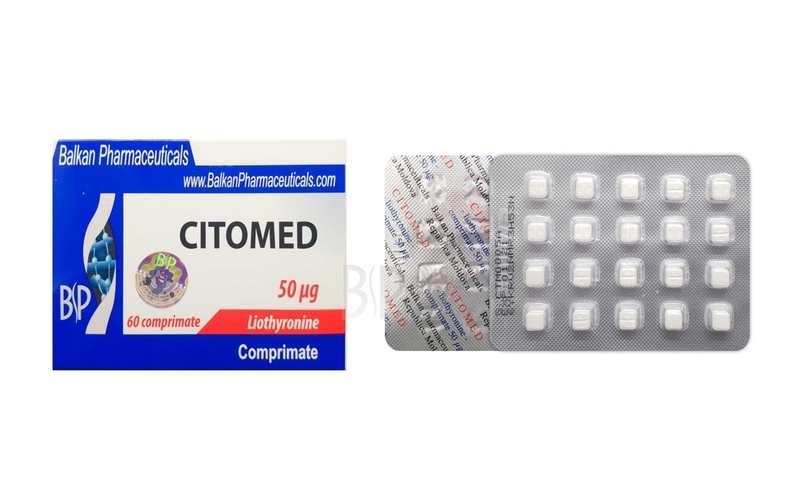 For women is forbidden to take a daily dose greater than 50 mcg, because they are more sensitive to the side effects of citomed. A cycle should not be longer than 6 weeks and should not be abruptly discontinued, as it gradually started dosing so should be gradually diminished. If this drug is used over a long period of time or taking large doses then appropriate power control status may cause permanent thyroid disorder which leads to an addiction to citomed for life. It is welcome that before Citomed administration to conduct a review of the thyroid gland because a thyroid hyperfunction is not benefic. Upon completion of citomed cycle, T3 hormone levels in the blood is reduced, which lowers the metabolic rate and weight loss can be put in place, so it is necessary a controlled diet after finishing the cycle. When administered citomed protein should be consumed at a rate of 4-3 g per kg. Protein should be eaten from weak meat, and to be used fewer shakes.